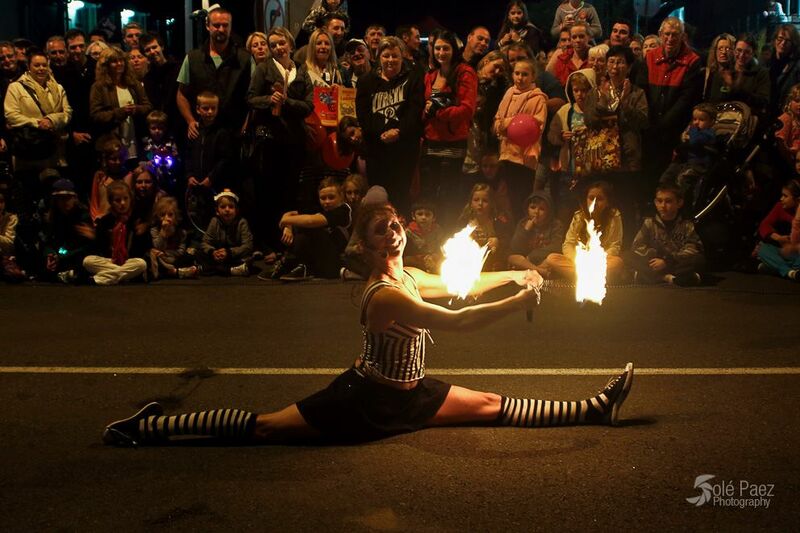 This is the night Buderim comes alive with a massive party in the main street of the Village. The Buderim Street Party is organised by the Buderim Lions in conjunction with Buderim Rotary and is a much-loved annual event. 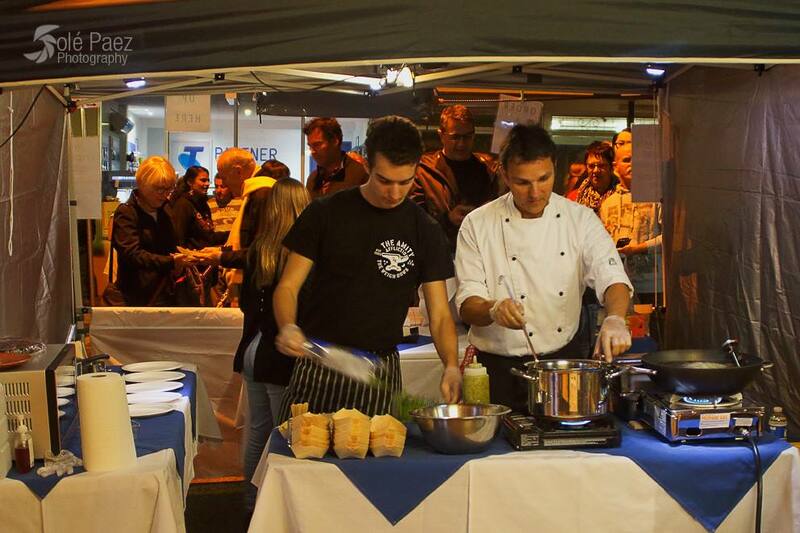 Local community groups, performing artists of all types and loads of different street food vendors team up with many different activities in Burnett Street, the Woolies carpark and surroundings of the Buderim Village. There is a stage for rocking bands, but music lovers will be treated to many different types of musicians. Families, couples and people of all ages will find something of interest at the Buderim Street Party.